Mr. Lund has been located by Madison Police and is safe. 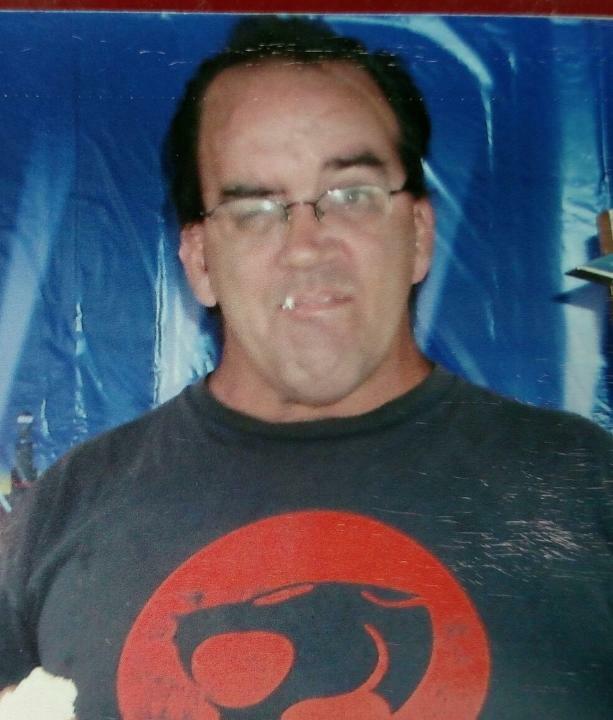 On Wednesday, July 08, 2015, at 9:45 am, Matthew P. Lund, 50, was reported as a walk away from the Community Ties Group Home in the 6800 block of Century Ave in the City of Middleton, WI. Mr. Lund has a cognitive disability and needs 24-hour care. Mr. Lund is not a danger to the public. Mr. Lund was last seen wearing blue jeans and possibly a gray shirt. If located please contact the Middleton Police Department at 608-824-7300 or your local Police agency.